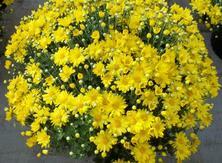 Fall Garden Mums are a fast fundraising product. 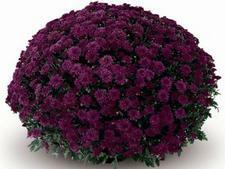 Fall mums come in a mixture of bright colors and are very low maintenance. Choose from large decorative pots or smaller pots for easy planting and instant color.